Growing up Chamoda was a kind, loving and considerate young man who’s smile could light up a room. Around the age of 5, he started playing football and there was no stopping him. He was a natural. He played running back for his high school, Lakota East, until graduating in 2013. He truly shined on and o­ff the field. Chamoda’s heart was set on playing Division I football which led him the University of Cincinnati where he joined the UC Bearcats team as a walk on red shirt. He played at practices but never got the chance to play in any of the games that season. On September 25th, 2014, I got the call no parent wants to receive. My son had been in an accident while riding his motorcycle. As a nurse, I knew the reality of the situation but even so, it was hard to accept. We were devastated to find out Chamoda wouldn’t survive his injuries. When we were approached about donating his tissue and corneas, my initial thought was “no” but then I remembered a conversation I had with my son at the BMV while getting his license. He asked me if I was a donor and I told him I had been before, but had since unregistered. He informed me that he was going to register and that if anything were to happen to him, he wanted to be able to help as many people as possible. That was just Chamoda, always thinking of others. Through my previous work as a transplant nurse, I’ve made “the call” to families waiting so I know what this gift means. Although I haven’t contacted any of his recipients yet, I would hope that they know how special his gifts are. It’s a true gift from God. 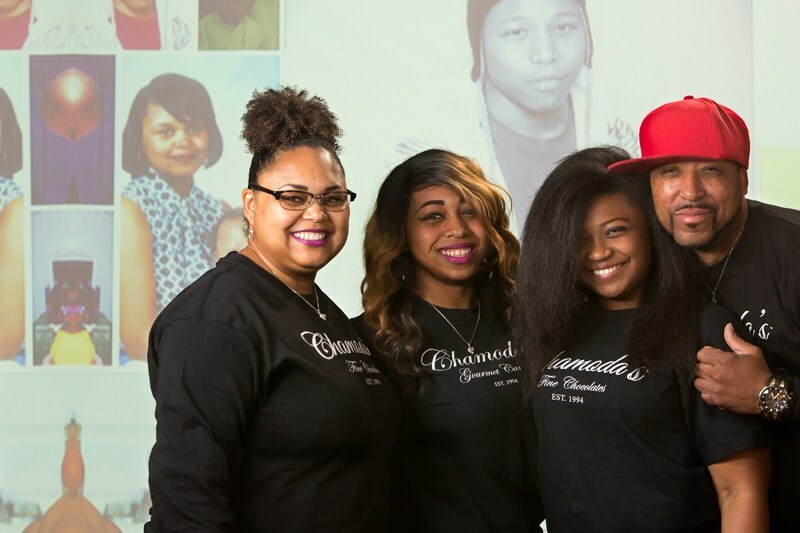 Through them and through Chamoda’s Candy Café, created by his father, he will never be forgotten. Chamoda lived his life hoping to inspire others and in his last actions, he did just that.